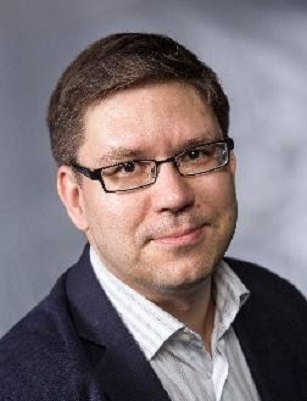 Dr. Jarkko Paavola is a research team leader and a principal lecturer with Turku University of Applied Sciences, Turku, Finland. He earned his doctoral degree in technology in the field of wireless communications from the University of Turku, Finland. His current research interests include information security and privacy, dynamic spectrum sharing, and information security architectures for systems utilising spectrum sharing. 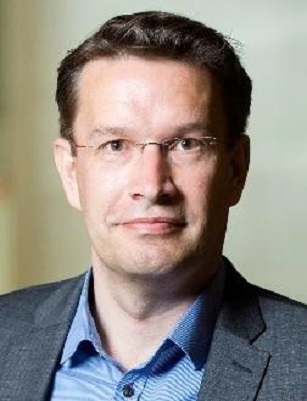 Tuomo Helo is a senior lecturer with Turku University of Applied Sciences, Turku, Finland. He earned a master’s degree in information systems and a master’s degree in economics from the University of Turku, Finland. His current research interests include text analytics and data mining in general. He has also completed research in the fields of health economics and the economics of education. Dr. Harri Jalonen is a principal lecturer and research group leader (AADI) at the Turku University of Applied Sciences, Turku, Finland. He also holds a position as an adjunct professor at the University of Vaasa. He has research experience dealing with knowledge and innovation management and digitalisation issues in different organisational contexts. He has published more than 100 articles in these fields. 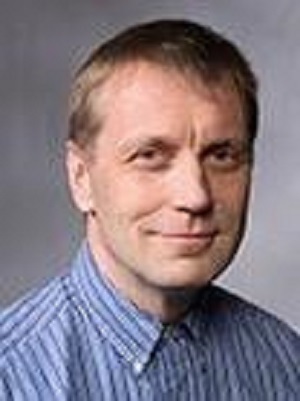 He is one of the most referred researchers in the field of complexity thinking in Finland. He has managed or been involved in many international and national research projects. In addition, he has guided several thesis projects, including doctoral theses. He is a reviewer for many academic journals and a committee member on international conferences. Miika Sartonen is a researcher at the Finnish Defence Research Agency and a doctoral student at the National Defence University. 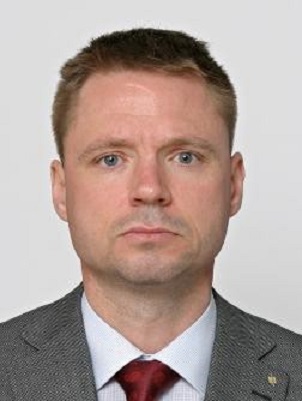 Dr. Aki-Mauri Huhtinen, (LTC [GS]) is a military professor in the Department of Leadership and Military Pedagogy at the Finnish National Defence University, Helsinki, Finland. His areas of expertise are military leadership, command and control, the philosophy of science in military organisational research, and the philosophy of war. He has published peer-reviewed journal articles, a book chapter, and books on information warfare and non-kinetic influence in the battle space. He has also organised and led several research and development projects in the Finnish Defence Forces from 2005 to 2015.